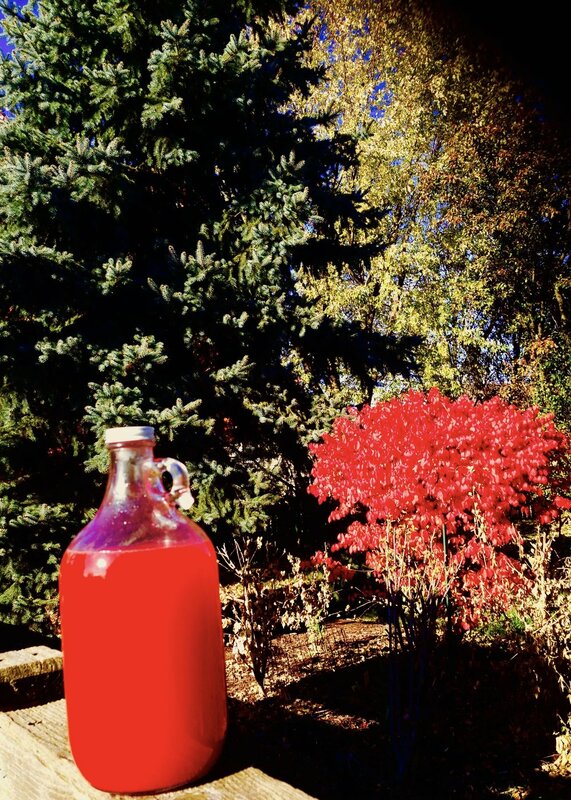 Its cranberry season! Enjoy nature's beautiful gems in their best form - raw. Look for fresh, organic cranberries that are healthy and robust. Blend everything in a high speed blender (like Vitamix). Strain well and voilà - you have a nourishing, healthy and ready to enjoy drink.